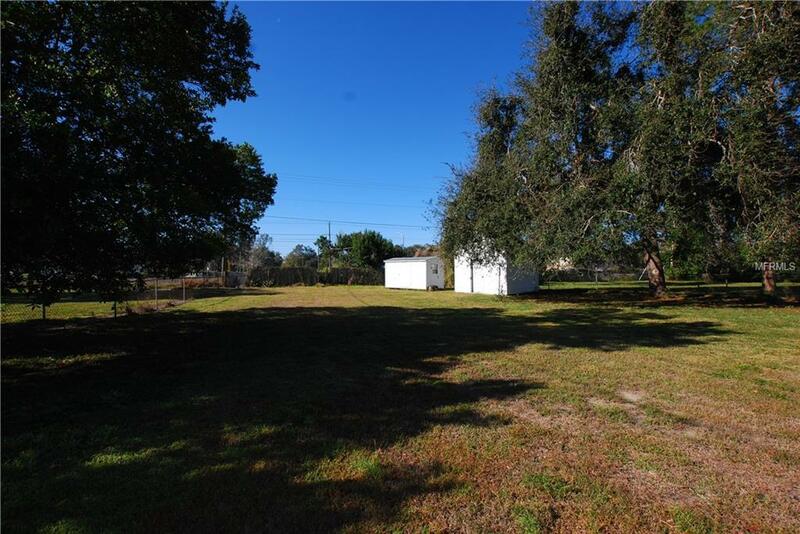 Close to Everything Polk Parkway, Florida Southern College, South Eastern College in a well established neighborhood. 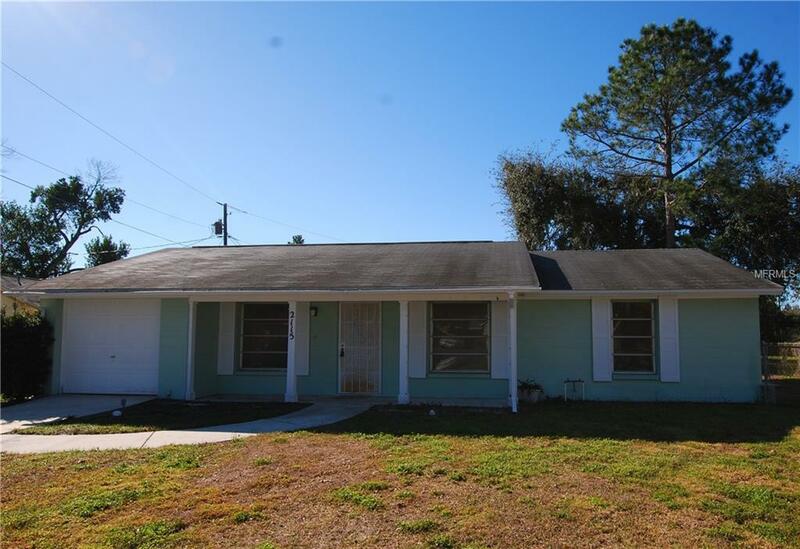 This 3 bedroom 2 bath home has fresh paint inside, and laminate flooring in the main living areas. 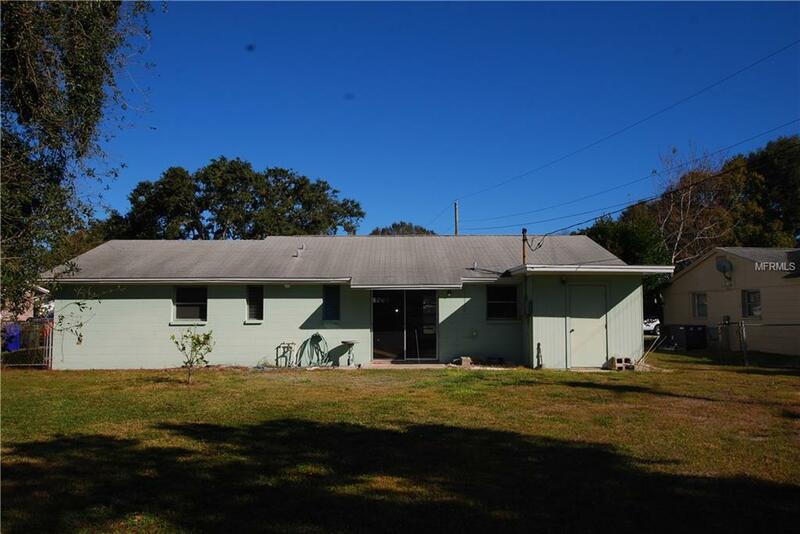 This home sits on an oversized lot with almost 1/3 of an acre. 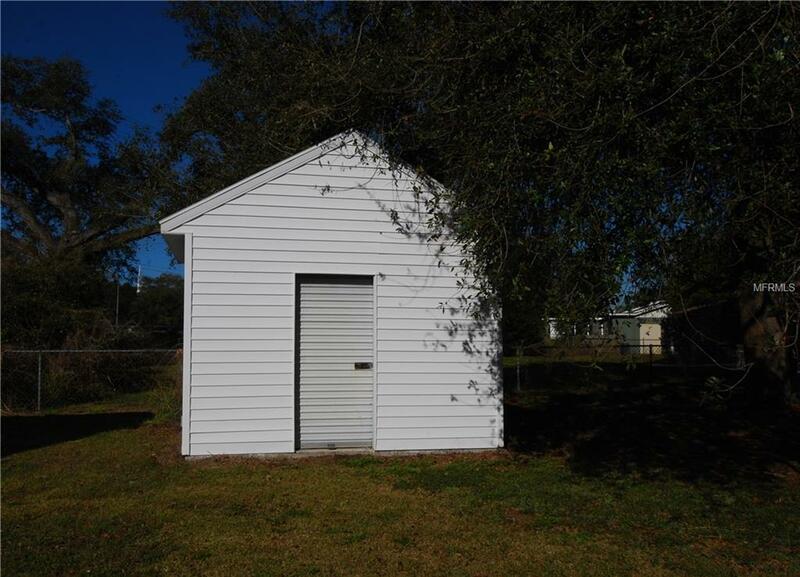 There are 2 storage sheds in the large back yard for storage.